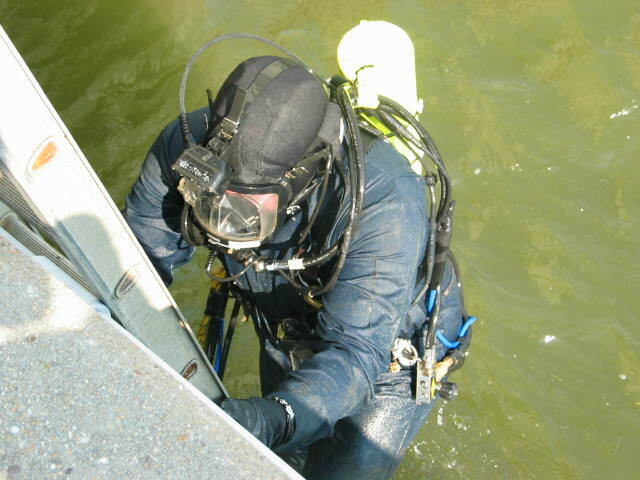 Childs Engineering has been awarded a 5-Year contract with the United States Navy for Underwater Inspection Services in Region 1. This continues Childs’ relationship with the U.S. Navy going back over 35 years. Under this contract Childs will be inspecting all the Naval facilities along the East Coast, except Maryland and Virginia, as well as providing other Waterfront Engineering Services such as construction oversight, mooring and berthing analysis, and detailed utility inspections.